Terron is an IT leader with a significant, productive and long career being a leader in providing innovative technology solutions across many different industries. Terron brings a breadth of experience in State Government, Fortune 100s, manufacturing, Big-5 Consulting, SAAS, a small business owner, and technology startups. 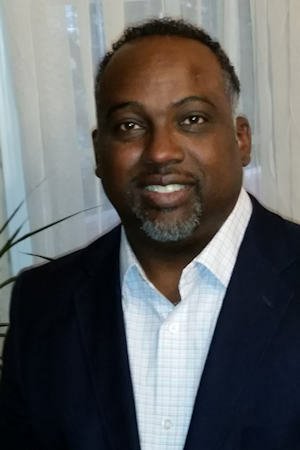 Terron’s primary focus at Starr is developing and managing a Technology Management practice focusing on emerging technologies, business intelligence, cloud engineering, data management and information management. Terron has worked in many different roles during his expansive career doing everything from programming to being a technology executive.